This passive infrared detector, with high stability, has adopted advanced technology in signal processing and provides extremely high detection ability and anti-error alarm. 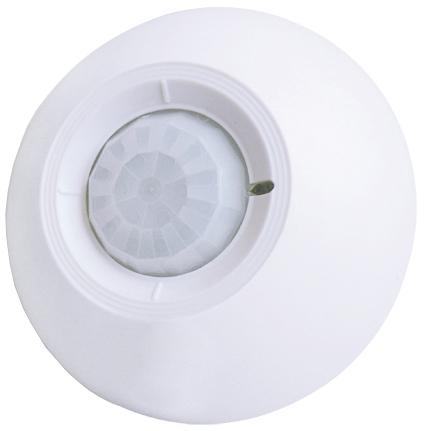 The detector will detect movement of human automatically when intruder passes through the detection area, and it will send out alarm signal to alarm host if there is movement.This product is suitable for the safety of residential houses, villas, factories, markets, warehouses, and office buildings. Copyright © 2018 BravoControls, All Rights Reserved.